Baldness certainly is one of the biggest fall outs of today’s modern lifestyle, not only the people in their late thirties are facing this problem but the youth and even teens sometime getting this problem as well. A fast packed and somewhat stressful daily routine not only created social problems but also triggered health related problems as well. It is not surprising in today’s time that every second person you encounter might be suffering from hair loss problem. So what is it that creates this problem? The answer is not very straight forward because baldness and rapid hair loss does not occur due to one or two reasons but there are many reasons that may trigger rapid hair loss which may result into baldness. One of the main reason behind the rapid increase in baldness among people is tension, it may be of anything like work stress, social pressure, financial problems, family related problems or of anything. However, you can’t blame tension as the only culprit behind causing baldness but there are many other factors involved in causing it such as, lack of proper hygiene, environmental reasons, water quality, food habit, poor physical health, prolonged disease and medications. Moreover, sometimes heredity also plays an important role in causing early baldness as well. There are many cosmetics and prescriptions available today that claimed to be the best solution for getting rid of rapid hair loss however, most of them not always proves fruitful and often causes more damage than of benefit. Too much use of shampoo and unsuitable hair oils can also damage your hairs and trigger hair loss. Therefore it is a must to check your physical capability to insure whether a hair oil or shampoo suits you or not before adopting it for regular use. Another thing to remember is to give proper attention to physical hygiene and at the same time adopt balanced diet routine. We are enlisting below some of the best natural remedies that you can use to avoid rapid hair loss problem and to ensure the growth of healthy hairs as well. You are advised to consult your physician prior using these remedies. When it comes to baldness, Coriander paste proves to be one of the best remedies; it will not only help in re growth of the hairs but also strengthens the roots of the remaining hair bands as well. 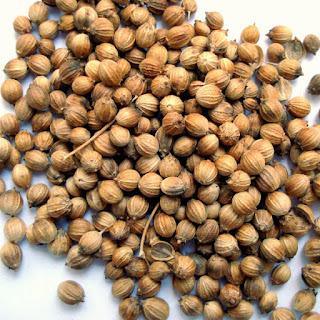 Coriander is a common kitchen item that is used almost everywhere in the world. Coriander has a variety of health related uses such as in swelling, cough, cold, respiratory problems, hemorrhoid, headache, stomachache, acidity, digestion problem, nausea, joint pain, arthritis and many other problems. For getting rid of baldness, take appropriate amount of coriander powder and mix some vinegar in it to make paste, apply this paste thoroughly over your head especially over the bald area. Leave it for half an hour and then rinse with clean water, repeat this twice a week for few months to see its effectiveness. 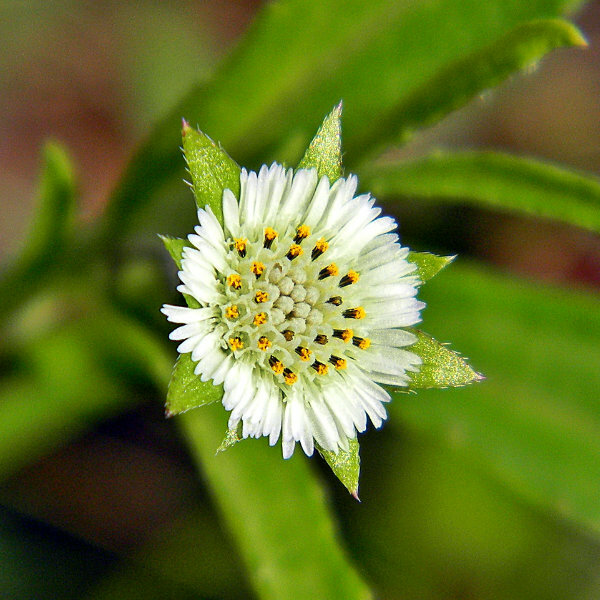 Eclipta Alba or Bhringraj is one of the most effective remedies for baldness; it not only helps in getting rid of baldness but also prevents further hair damage and removes dandruff as well, actually it is said to be a complete hair tonic. There are a wide range of health benefits of Eclipta Alba, some of which includes headache, skin problems, weakness, blood purification, depression, liver problem and digestion problem. You can use eclipta alba in many ways For getting rid of baldness, you can use its oil to massage your scalp, moreover you can add coconut oil or amla oil in it as well. Secondly you can use its powder to make paste simply with clean water and apply the paste over your scalp for 15-20 minutes. You can also mix its powder with neem oil or amla oil to make paste for applying over the scalp as well. Palmarosa is an Indian native grass which belongs to lemongrass genus. Later it spreads to other part of Asian Subcontinent including China, Japan, Sri-Lanka, Indonesia and Thailand. Thereafter it cultivated widely throughout the world as soon as people become familiar of the therapeutic value of its oil. Loaded with a variety of medicinal properties such as antifungal, antiseptic, antibacterial and antiviral properties it serves as an effective remedy for a number of health problems such as infections, fever, digestion problems, kidney problems, anxiety, depression, joint pain, arthritis, stomachache, skin infections and many others. In order to counter Baldness, the best way is to massage your scalp with palmarosa oil 1-2 times a week. You will certainly see its effectiveness in preventing baldness within few months of use. Black Lentil is a popular source of food recipe throughout the world, In India and other part of Asian Subcontinent it is one of an essential dietary food. Originated in India, it later spreads to the nearby Asian Countries such as China, Indonesia, Thailand, Sri-Lanka and later reached to other parts of the world. It contains numerous nutritional sources including protein, vitamins and minerals as well. The best way to use it in preventing hair fall and baldness is to make paste of black lentil after sufficiently boiling it, apply this paste evenly to the scalp and leave it for 15-20 minutes. Later rinse well with clean water and pat dry the scalp. You have to repeat this 2-3 times a week to see its effectiveness. Black Cumin also referred as black seeds or Nigella Sativa, however in India it is known as Kalaunji. It has a long history of medicinal uses in many part of the world however; India, China and Arabian Gulf Countries were the wide users of black cumin for medicinal purpose during the Ancient times. Ayurveda has a wide range of medicinal uses of black cumin similarly it is a part of many Chinese and Unani remedies as well. 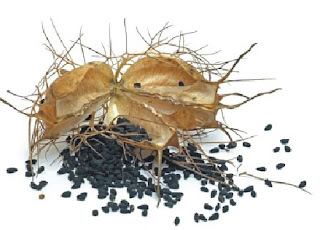 It contains a whole load of amazing medicinal properties such as antifungal, antibacterial, antioxidant, analgesic and anti-inflammatory capabilities, moreover, it is an effective anticancer and anti diabetic remedy as well. It has an amazing capability of preventing baldness and insuring the re-growth of hairs. For getting rid of baldness take few grams of its seeds and burn it, store the remaining ash in a clean pot and pour some coconut or amla(Indian Gooseberry) oil into it. Now use it to massage your scalp for few minutes and leave it to dry for 15 minutes before washing. Repeat it 1-2 times a week to see the changes within few months. Saw this acupuncture guy for a few months and was so impressed with his professionalism, his care and his talent. He was always helpful, and creative with his treatments! I highly recommend acupuncture Mississauga if you want to feel comfortable.